Nokia has restarted the famous Make My App competition especially for India. 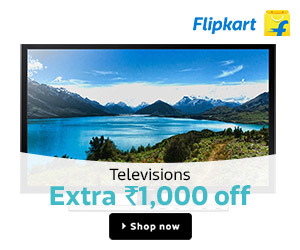 I just happened to hop on to the Nokia India website and saw this contest running which seemed to have just started 1-2 day back. It has the same rules as it was in the global contest. You need to suggest your unique application idea and if chosen you win yourself a new Nokia N8. This contest will have three winners. One winner will be chosen by voting mechanism which means the idea which receives the maximum votes from people will win. The rest two winners will be chosen by Nokia by their panel. 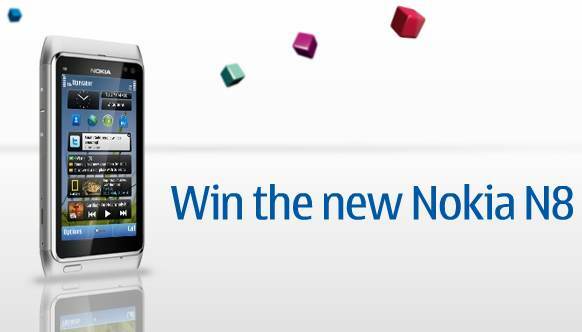 The winners will receive their Nokia N8 by courier at their provided address.